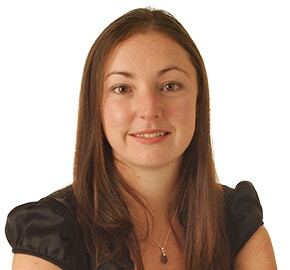 Natalie Bowers is a Solicitor at WBW Solicitors. Natalie was born in 1986 in Zimbabwe and now lives in a quiet rural town on the outskirts of Dartmoor. Natalie’s particular interests are sports, travelling in Europe and fishing.